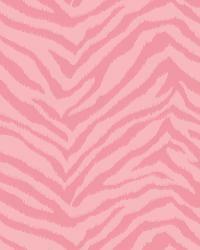 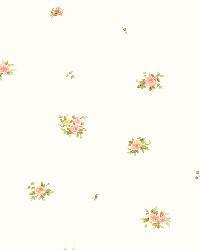 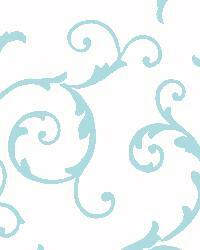 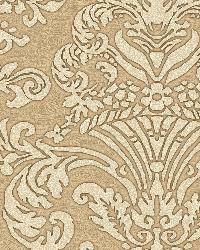 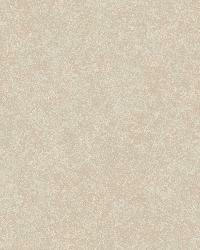 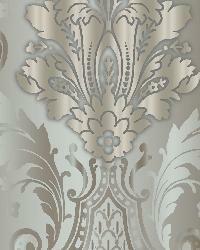 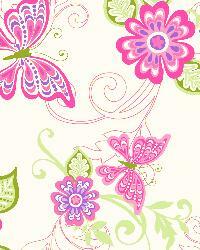 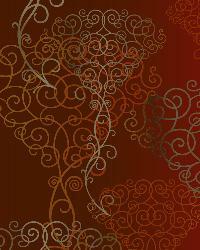 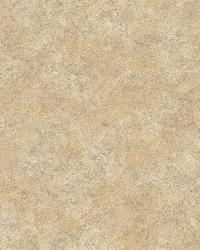 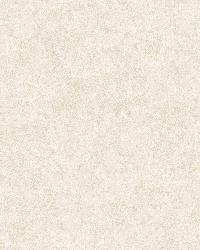 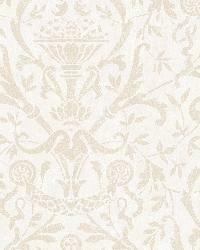 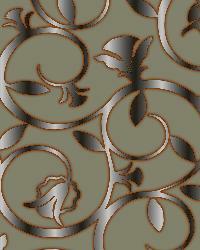 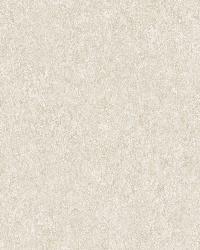 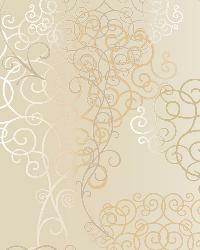 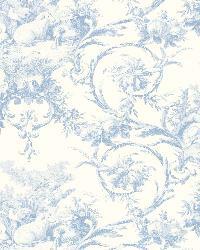 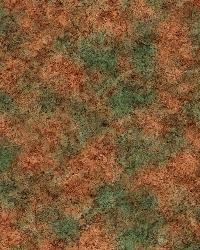 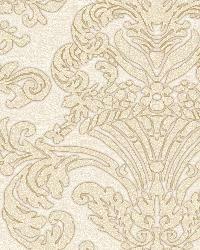 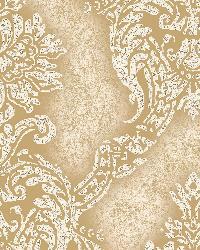 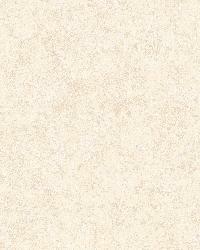 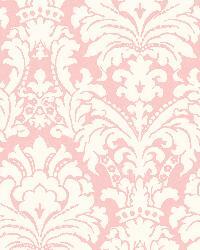 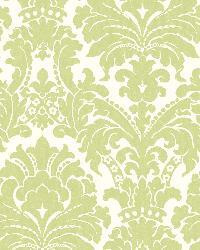 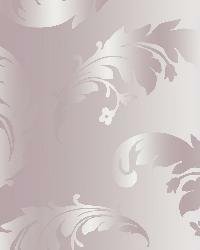 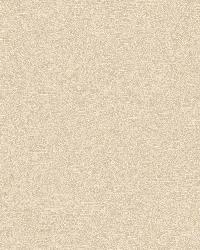 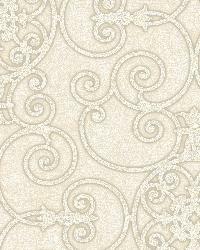 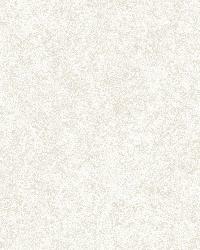 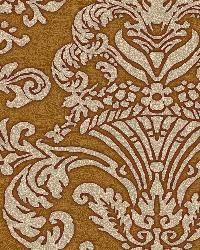 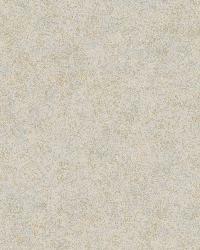 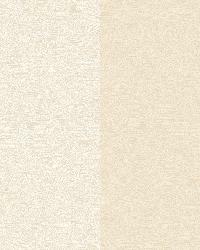 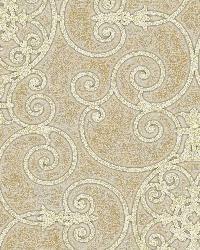 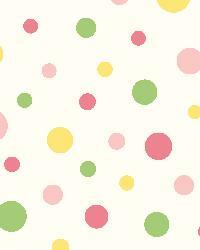 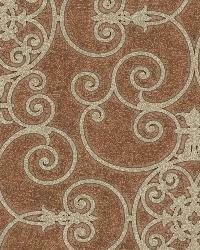 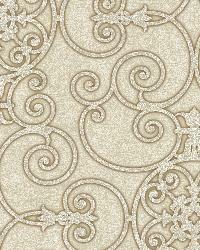 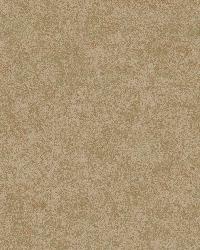 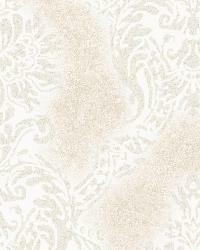 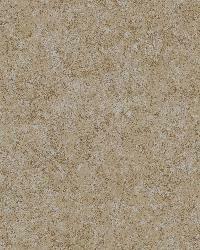 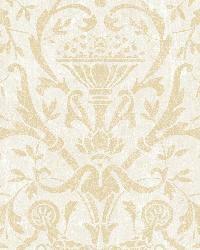 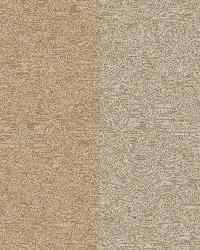 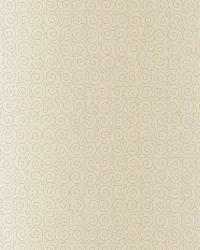 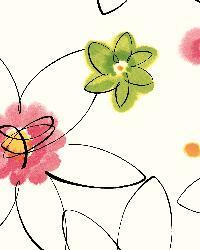 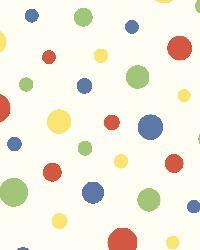 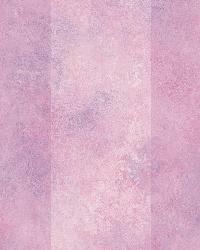 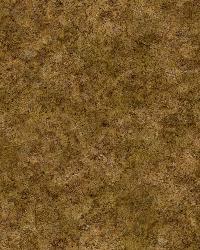 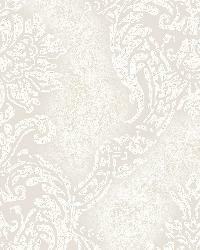 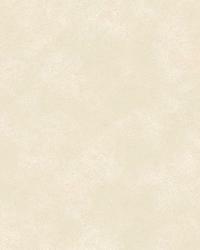 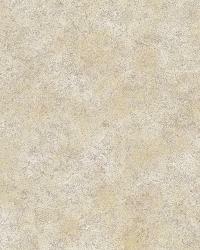 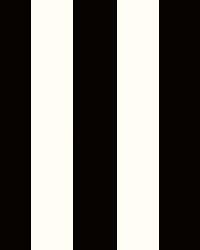 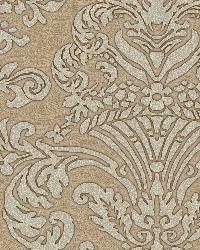 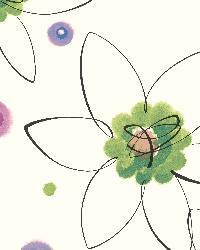 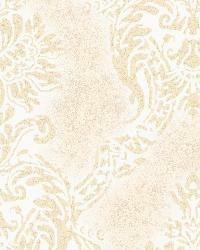 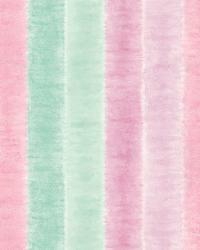 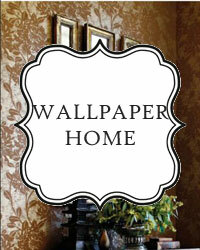 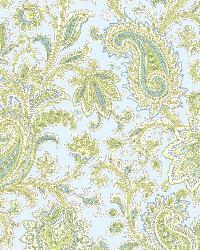 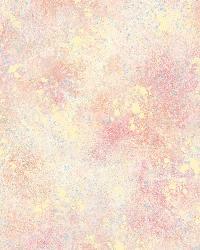 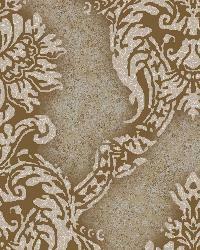 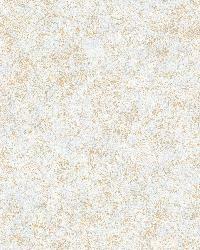 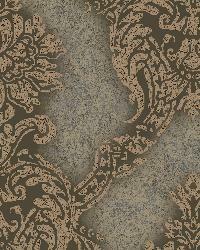 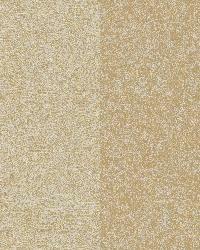 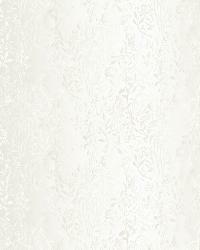 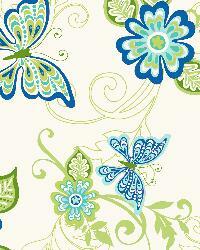 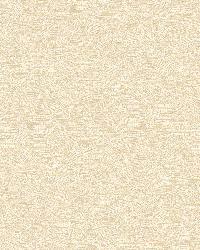 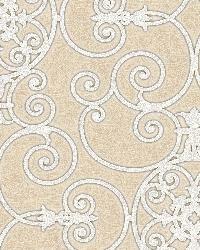 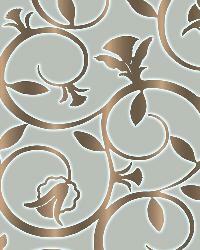 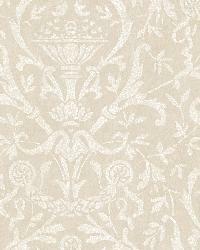 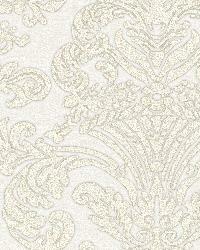 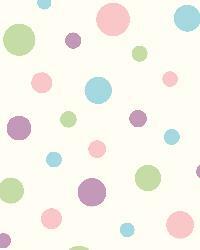 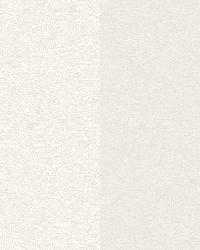 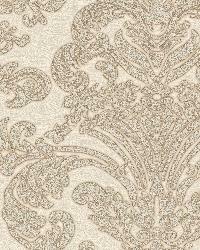 We carry the entire line of Warner Wallcoverings. If you don't find the one you are looking for, please contact us. 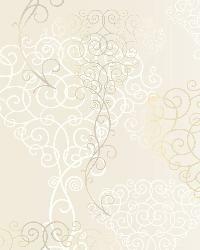 Warner Wallcoverings brands have been designed to provide you with the complete package to achieve a cohesive room design. 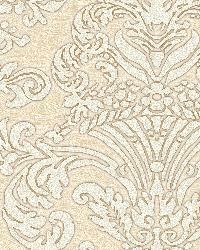 Warner Wallpaper takes the guesswork out of interior design with their wallcoverings, borders and wall accents, which work together to help you easily create attractive interiors you desire. 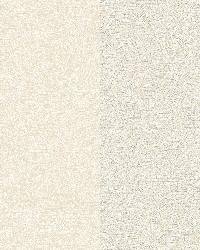  Ideal for residential wall surface applications, Warner Wallcoverings traditional, contemporary and textured wall covering make an attractive and functional paint alternative. 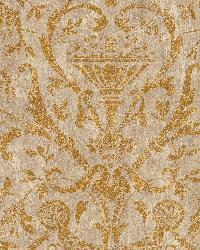 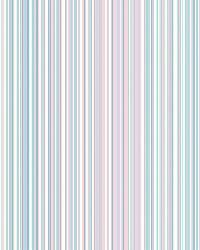 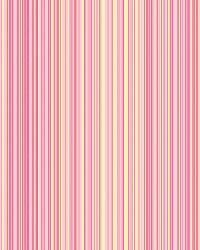 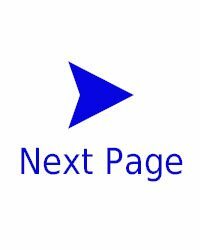 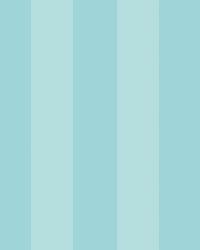 All Warner Wallpaper, borders and wallcoverings are offered online by the roll at unbeatable discount prices with Warner Wallpaper samples also being available, quick shipping and unsurpassed customer service.